I’m not one for the zombie genre and France isn’t known for making great TV shows, so I was more than a little leery about taking on the 2012 French TV series, LES REVENANTS (THE RETURNED). This show, though, came to my attention thanks to two French friends who both raved about it… and I do like to challenge myself every once in a while. Here’s the premise: In a small French mountain town, several people who have been dead for varying numbers of years suddenly reappear. They try to resume their lives while strange phenomena occur – power outages recur, the water level in the nearby reservoir inexplicably falls and strange marks start appearing on the bodies of both the living and the dead. If this sounds vaguely familiar, an American remake of this series, also called THE RETURNED, is now airing on A&E in the US. Although the French series has only one season under its belt (Season 2 just wrapped up production and will hit French TV sets at the end of this year), it has already garnered much praise from various corners. In 2013, it won an International Emmy Award for Best Drama Series. That same year, Stephen King tweeted that one of the show’s characters (“Victor”) gave him nightmares. Yes, Victor is that creepy! The Sunday Times in the UK called it “the best drama of the year”. While the series has been sold to almost a dozen overseas markets including Sweden, the UK, the US, and Iceland, the closest it has come to Hong Kong (until now) is Taiwan. Unlike other zombie shows where people have missing body parts, wear torn clothing, are endowed with superpowers, or are either flesh-eating or blood-sucking (well, it seems that one of this town’s returning residents has a penchant for live flesh but, to be fair, he was that way in his first life too), LES REVENANTS’ “returned” look and act normal except for the fact that they haven’t aged a day since they died. Needless to say, they struggle with their apparent resurrection as much as everyone else in the town does. The show has a very ethereal quality, much like David Lynch’s TWIN PEAKS was 25 years ago, thanks in part to the moody soundtrack by Scottish post-rock band Mogwai. Much of the premiere episode takes place at night adding to the sense of foreboding. Fans of French cinema will no doubt recognize many of the actors. This is good television! I was a big fan of TWIN PEAKS back in the day but even I have to admit that by the second season I felt it was sagging under the weight of posing too many questions and not providing enough answers. (The American TV shows LOST and HEROES also suffered from the same ailment.) 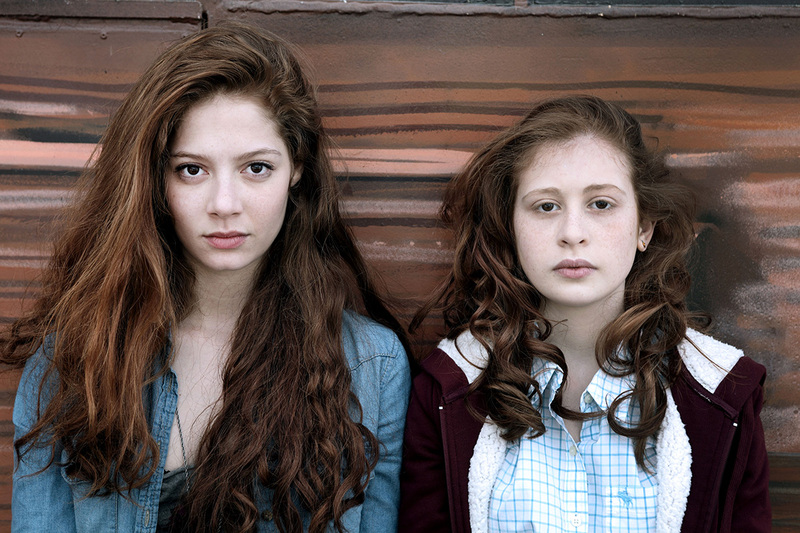 I’m hoping that the second season of LES REVENANTS will start answering some of the questions we had from the first. I’m guessing – and I really don’t know – that the whole town is dead. The others just don’t know it yet. The first three episodes of the series will be screened as part of Le French May at the Azure Restaurant & Sushi Bar in the LKF Hotel at 7:30 pm on Monday night, May 25th. Tickets are free. For more information, please visit www.frenchmay.com.